From the Racetrack to your Driveway. 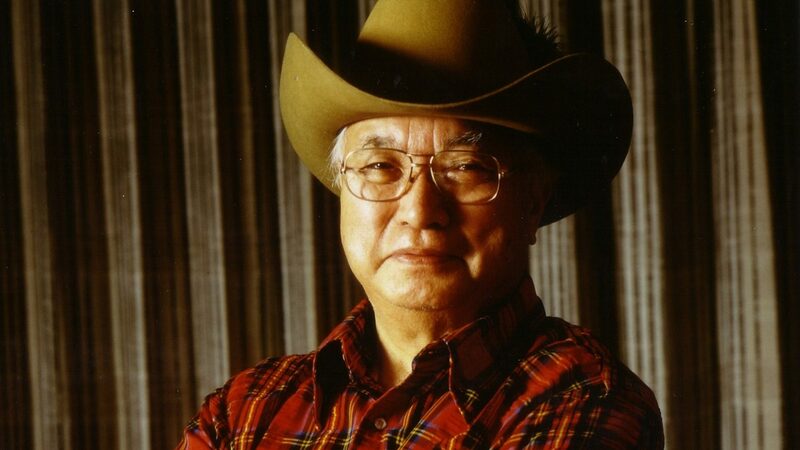 Nissan legend Yutaka Katayama, the man known as “Mr. K,” has died. He was 105. 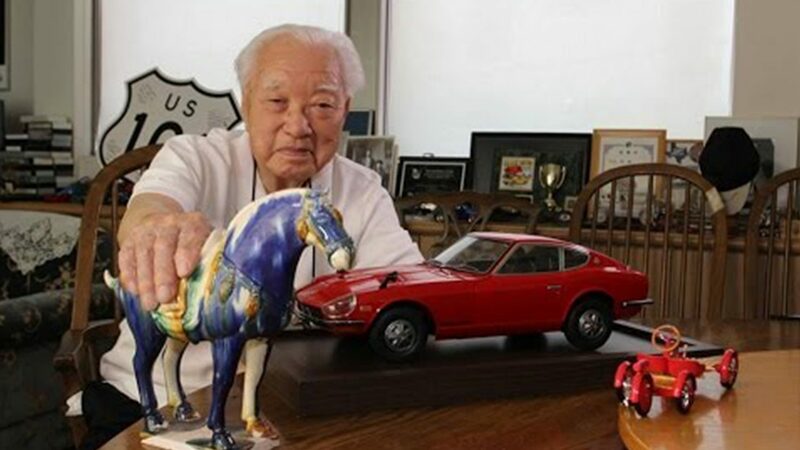 Katayama ran Nissan’s U.S. operations in the 1970s and is widely known as the father of the Datsun Z, the world-class affordable sports car. He retired from Nissan in 1977. 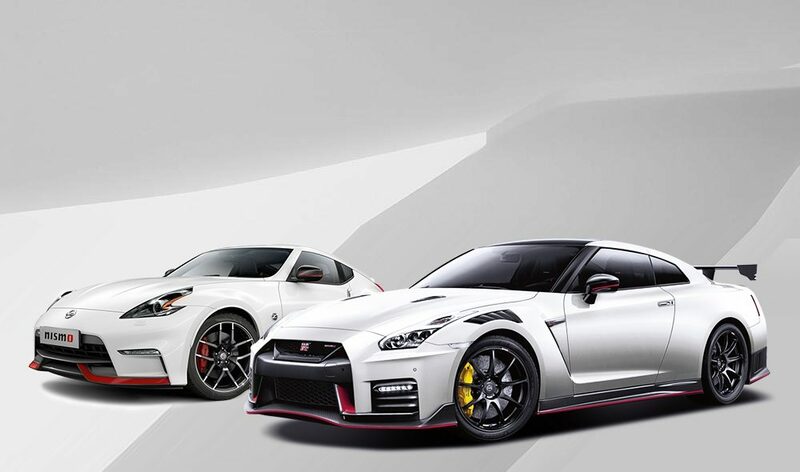 In September last year, Katayama granted a rare three-part interview with the Nissan Global Media Center in which he reflects on nearly 80 years in the car business. Click the YouTube “CC” button for English subtitles. 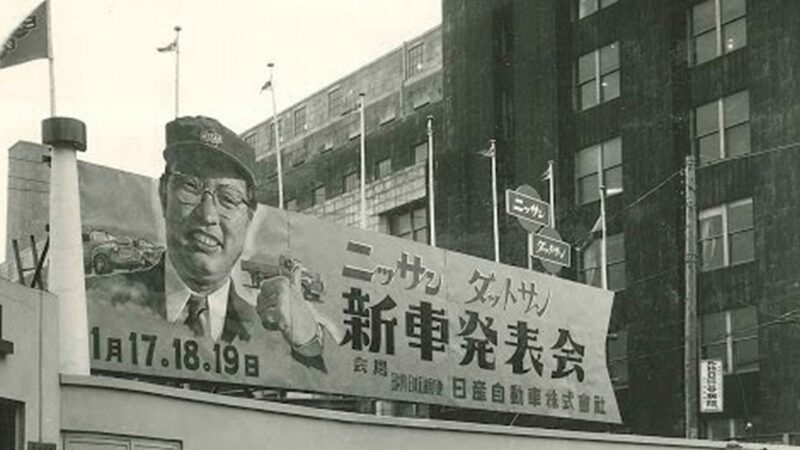 Born in September 1909, in what is now Hamamatsu, Shizuoka Prefecture, Mr. K joined the company in 1935 and was assigned to the Administration Department, first handling publicity and then advertising. He made one of the first color films of a Datsun on Japanese roads and later filmed motor sport races across the globe, raising the bar for decades of visual story telling ahead. 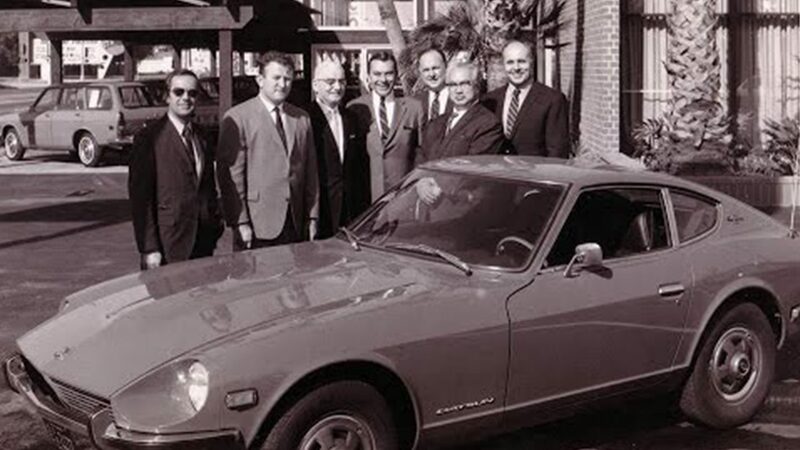 With a love of cars and a flare for promotion, he built the Datsun brand, Nissan’s initial brand name in the U.S., from scratch. He had first visited the U.S. as an assistant on a high-speed vessel carrying raw silk in 1927 while a student at Keio University. In his storied career, he was team manager as two Datsun 210s were entered in a grueling rally circumnavigating the Australian continent. 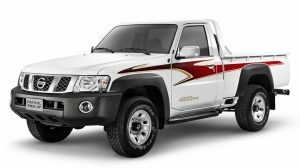 The subsequent victory instantly catapulted the brand into worldwide renown and set the stage for Datsun exports. Notably, he put together the key concepts for the Z-car, contributing significantly to the birth of an exceptional sports car still revered by driving enthusiasts. Retiring in 1977, he was later inducted into the American Automotive Hall of Fame in 1998 for ushering in a generation of vehicles that redefined the American car market, as well as the Japan Automotive Hall of Fame for pioneering deeds on both sides of the Pacific. 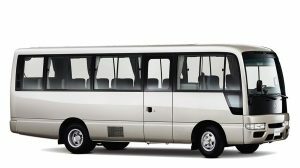 Among other key achievements, Katayama promoted the first All-Japan Motor Show in 1954, as well as laid the foundations for Nissan North America.